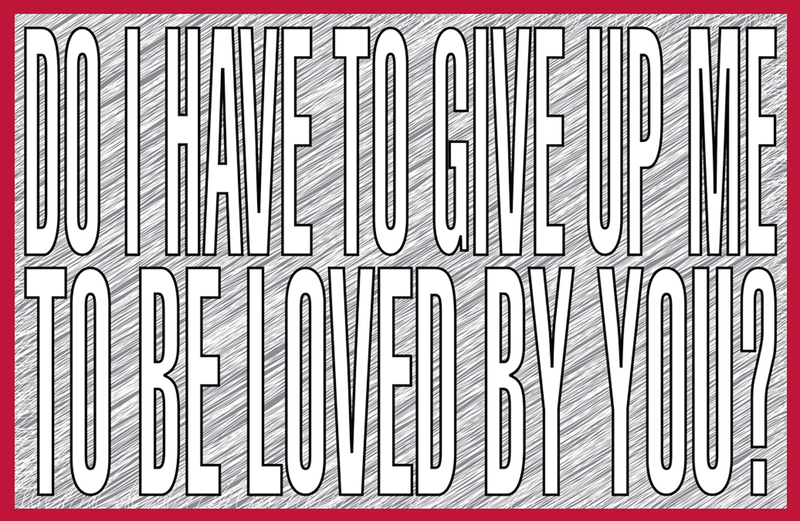 Barbara Kruger, Do I Have to Give Up Me to Be Loved by You?, 2011, Casterline|Goodman Gallery. Click to inquire. During the Renaissance-when illiteracy was a bit more common-the incorporation of writing in artworks was a bit sparse. Nevertheless, artist signatures pop up, most notably in works by Italian Master Raphael. His Deposition displays a prominent signature on a rock in the foreground, claiming his artistic creation. Today, text within artworks go beyond artists’ signatures and can be the main attraction in contemporary art rather than a small detail. 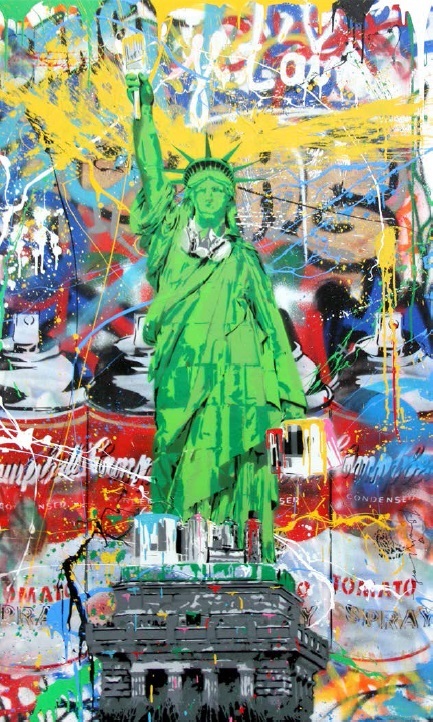 Mr. Brainwash, Liberty, 2015, Mixed media on panel, Contessa Gallery. Click to inquire. 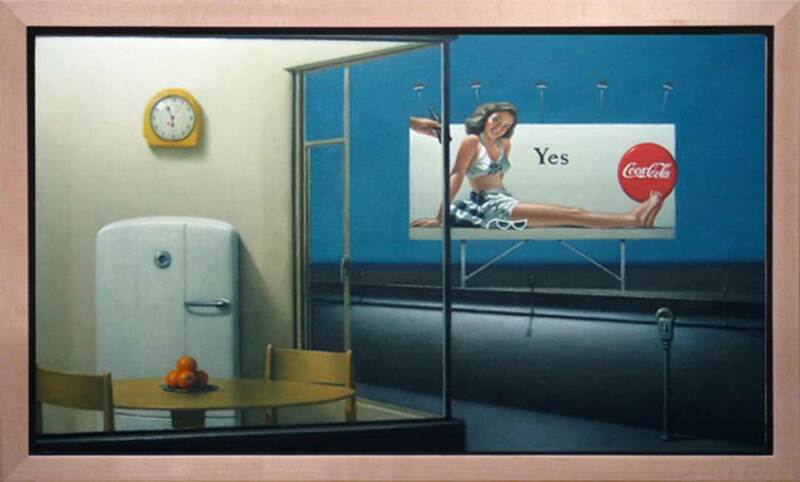 Michael Chapman, Evening Contentment, Oil on canvas, Arcadia Contemporary. Click to inquire. The popularity of graffiti as an art form-much like the popularity of street style-demonstrates the democratic quality of text. It’s now monumentalized as an art form. Many artists in FADA’s inventory are known for their text-as-art works. Our newest FADA Member Gallery Casterline|Goodman has in their inventory a Barbara Kruger work. Kruger utilizes text in commanding and thought-provoking questions-particularly in the one featured above. 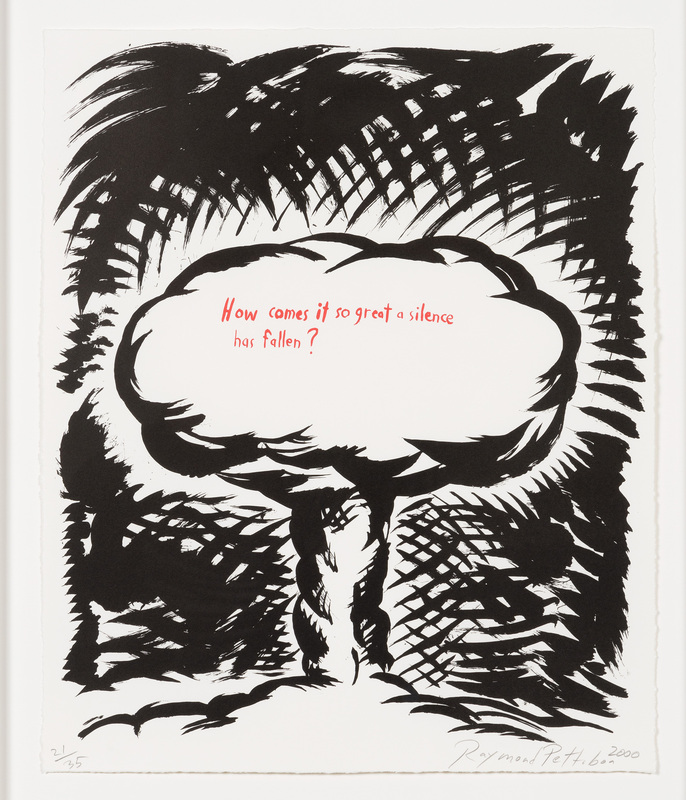 Raymond Pettibon, Untitled (How Comes It So Great A Silence…), from Plots on Loan I, 2000, Lithograph, Leslie Sacks Gallery. Click to inquire. 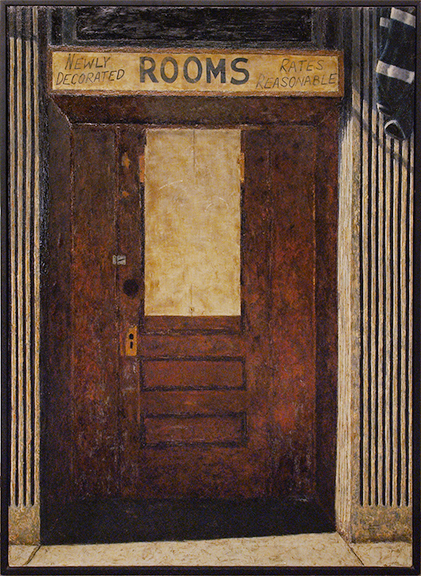 Edward S. Goldman, Rooms for Rent, 1971, Acrylic on canvas, David Cook Galleries. Click to inquire. These universal messages attest to the growing inclusivity of art. Capable of being read by many, artworks with text often re-think typical art mediums and the potential of their visibility. Text as art implicitly acknowledges its more accessible platform-begging questions rather than answering them. 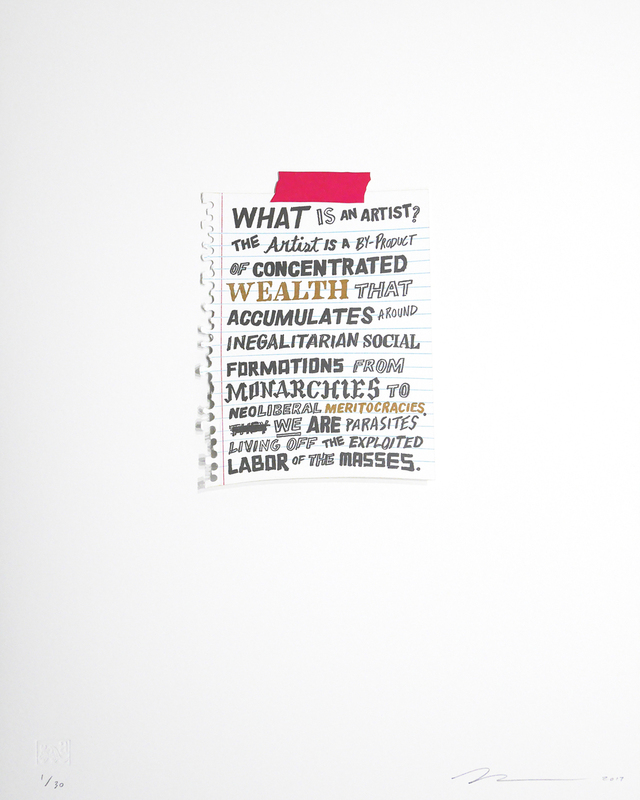 William Powhida, What is An Artist?, 2017, 4 color Letterpress, laser cut and die cut parts mounted on Reich Savoy Brilliant White paper, Bert Green Fine Art. Click to inquire.